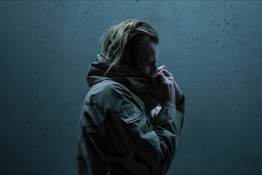 Ben Frost has announced a very special London performance – Ben Frost A U R O R A w/ MFO – at the Oval Space, E2, on 30 April 2015, with support from Laurel Halo and Jacques Gaspard Biberkopf. 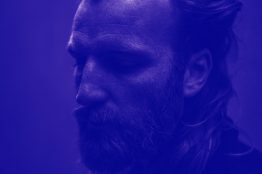 This new collaboration between Ben Frost and MFO first debuted at Poland’s Unsound Festival in 2014 and focuses in on one of the permeating themes of Frost’s most recent album, A U R O R A… Light. 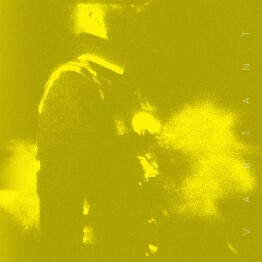 Frost’s mandate was that it should “feel like being inside a particle accelerator”. MFO’s performance with Ben Frost sits at the forefront of hijacked digital technology. 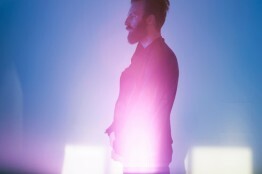 MFO (Marcel Weber) is a visual artist who works with imagery, light and space. He has been creating and directing audiovisual performances, installations and video works since 2001. 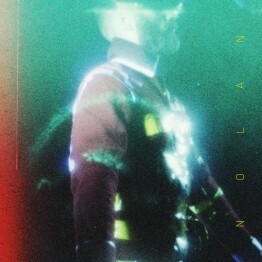 MFO’s work is marked by a defined and distinctive aesthetic and his light performances are concerned with memory and perception, identity formation and dissolution – particularly in the context of possible futures and their underlying mythologies. 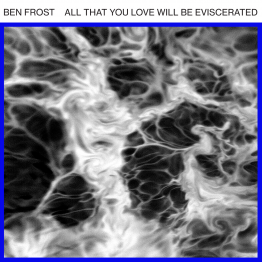 Frost’s worldwide tour continues into 2015. Currently in Australia, Frost returns to the US in March before European dates through April, culminating in the London Oval Space show on 30 April 2015, full dates below. 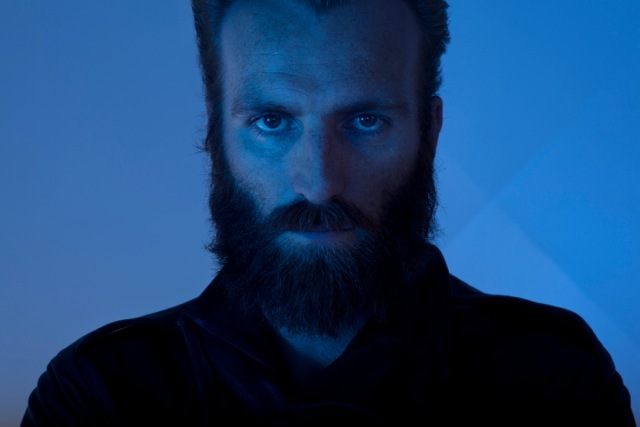 In addition, Ben Frost has composed the music for Fortitude, the highly anticipated 12 part series created by Simon Donald. Fortitude stars Christopher Eccleston, Stanley Tucci, Michael Gambon and Sofie Gråbøl, and premiered last week on Sky Atlantic / Pivot.